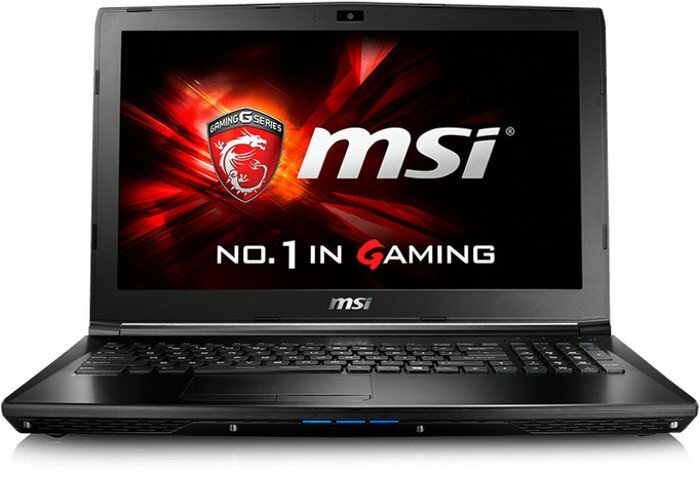 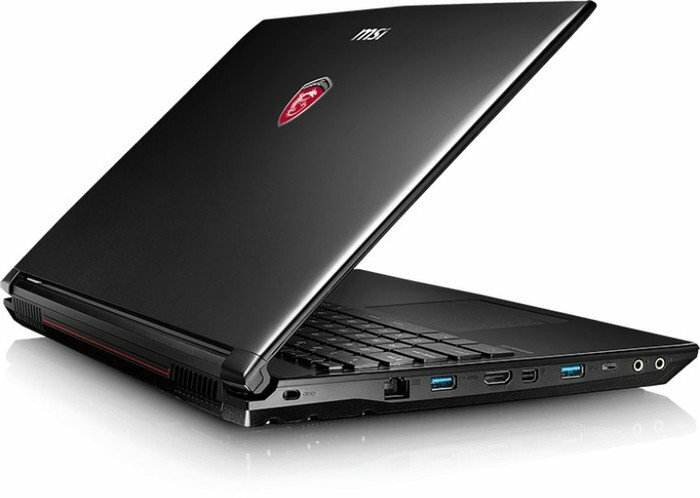 The MSI GL83 8RC is one of the brand’s budgets notebooks and there is no doubt about it. 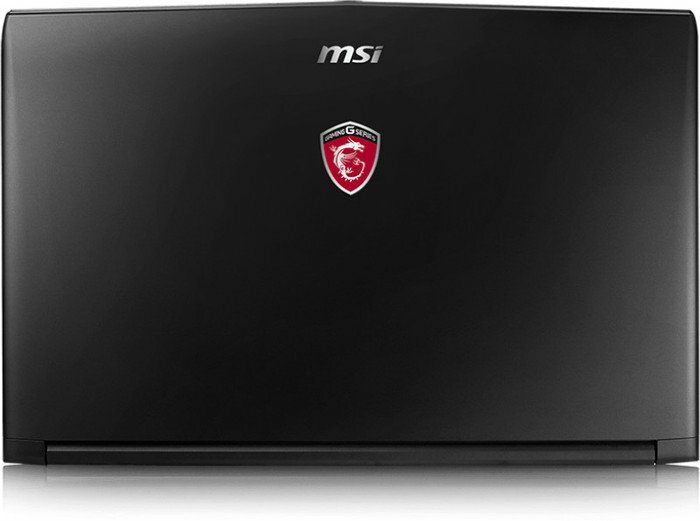 With its plastic build and GTX 1050, you can’t mistake it but just what is the difference with the MSI GP63 Leopard 8RD? 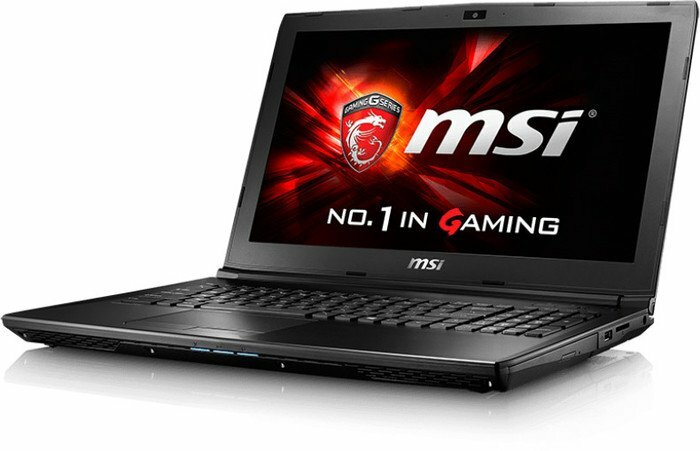 Positive: Large screen; good price; decent processor; high performance.